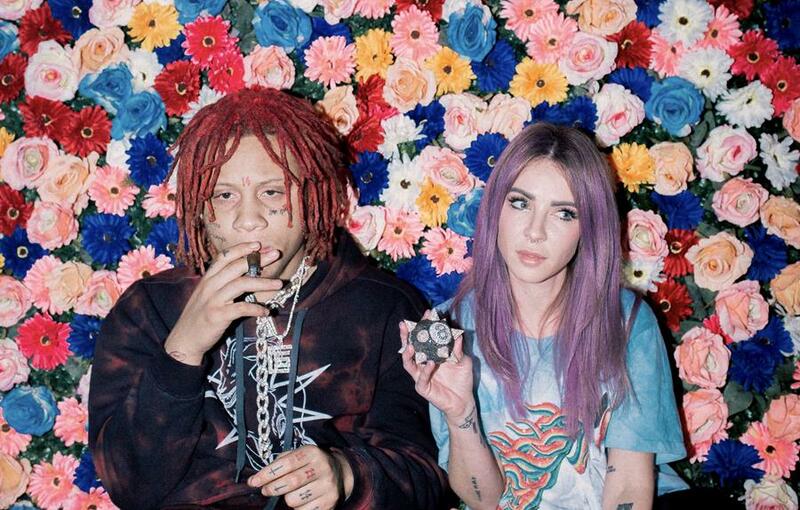 With less than three weeks to go until the release of Alison Wonderland’s eagerly awaited new album AWAKE, comes the ambient single ‘High’, featuring rapper of the moment, Ohio’s Trippie Redd. The track is accompanied by a sublime, mood enhancing video featuring Alison and Trippie Redd, together with incredible animations from Jayme Lemperle and Evan Red Borja. It was self-directed by Alison Wonderland, with cinematography from Jeffrey Zoss. View HERE. ‘High’ follows lead single ‘Church’ and tracks ‘No’ and ‘Happy Place’ as a tantalising taste of what’s to come from AWAKE. ‘Church’ has catapulted Alison back on to playlists and airwaves all over the world, its stunning video showing a different side to this enigmatic artist. View HERE. At a time of chaos, AWAKE became Alison’s outlet, her therapy, her resolution. Seeking solace in the studio, she spun her struggles into songs and ultimately, hope. With the album bedded down, Alison is ready to take AWAKE to the world. After all, playing live on stage is truly her happy place. A massive live schedule kicks off with Coachella on April 13 and 20 (she will become the highest billed female DJ in the Festival’s history), followed by Belgium’s Tomorrowland Festival and a North American tour across August. Australian fans will have an opportunity to score tickets to three intimate AWAKE `album launch parties in clubs in Sydney, Melbourne and Brisbane, May 2 – 4. Pre-order the album at select outlets HERE to receive a ticket to the party of your choice. Tickets are strictly limited, on first in best dressed basis!